Everything you need for a tropical getaway! Take excursions to nearby Mayan ruins, experience Cancun’s exhilarating nightlife, or savor the onsite amenities and activities that are always inclusive. 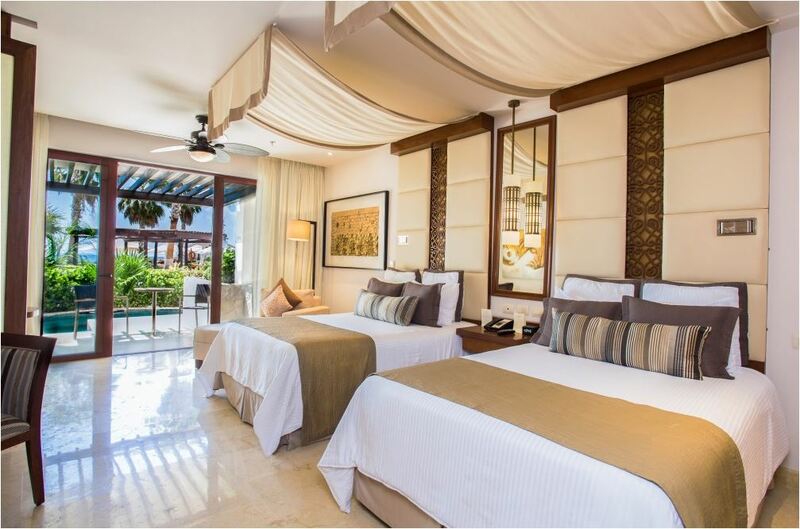 Whether you’re coming for a destination wedding, honeymoon, or quick getaway, Secrets Playa Mujeres Golf & Spa Resort is Mexico’s greatest destination for unlimited luxury. With 424 deluxe suites, you’re guaranteed to find a room that fits your tastes and desires. Each suite comes with either a king-size bed or two-queens along with a sofa in the family room. Plus, every suite has a balcony with either an oceanfront or garden view along with a coffee table so you can endlessly enjoy the scenery. Finally, all rooms come complete with a large bathroom featuring a hydrotub so you’re always pampered and relaxed. Upgraded suites come with larger living rooms or swim-out options among other benefits. Master Suites come with their own private pool and lounge area as well. Whichever room you choose, you’re guaranteed to fall in love with its modern style and homegrown designs! 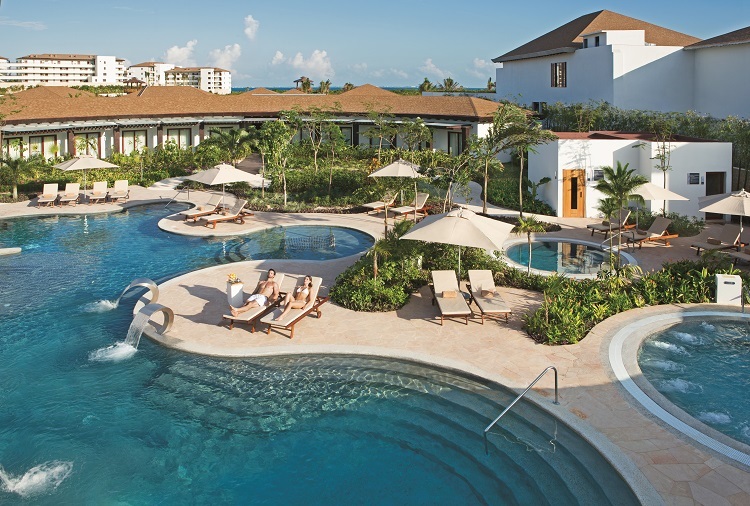 With activities for all tastes at all hours, you’ll never run out of things to enjoy at Secrets Playa Mujeres. 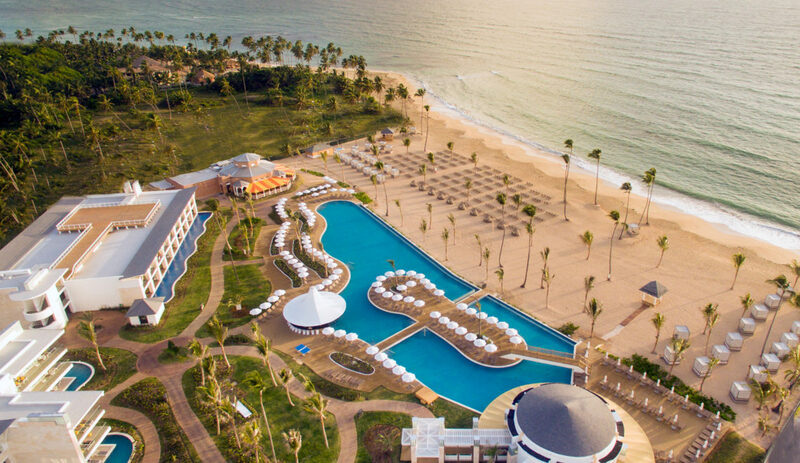 Take a dip in one of the two swimming pools or four whirlpools onsite, or head right into the ocean with direct beachfront access. 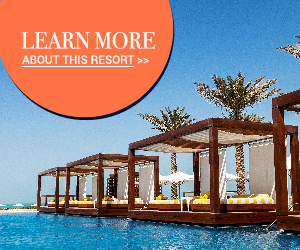 Enjoy inclusive scuba diving lessons, snorkeling, and other water sports like kayaking and paddleboarding. If you’d like to break a sweat, head to the fully equipped gym before relaxing at the world-class spa. Of course, no trip to Cancun is complete without exploring the nearby Mayan ruins and architectural wonders. Discover the magic at the nearby ruins of El Meco, Tulum, or Chichen Itza. For a quicker excursion, head to the nearby Delphinas Dolphin Habitat for a great photo opportunity. You can also play a round of golf at the world-class course right next door. When you return from your journey in the evening, enjoy one of the resort’s nightly musical or cultural events for a memorable experience. 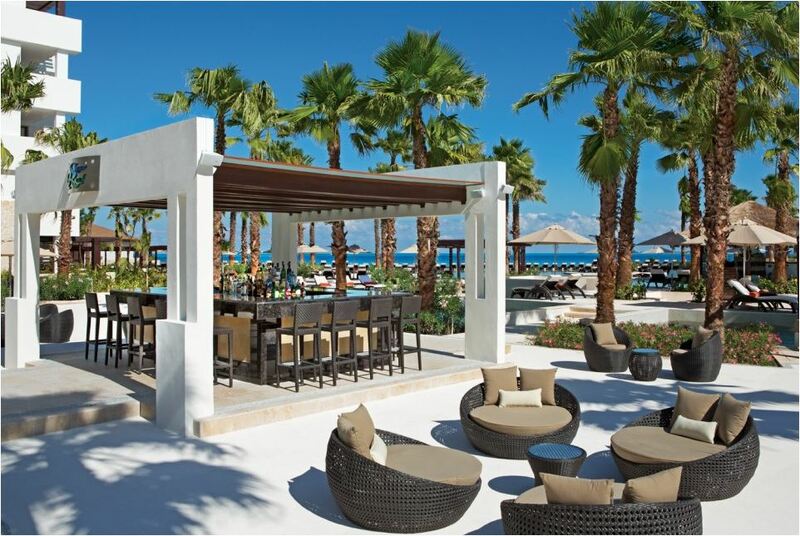 With all-inclusive options available 24 hours a day, you’ll always satisfy your cravings at Secrets Playa Mujeres! Taste everything from French cuisine with luxurious decor at Bordeaux to a quick bite at the Barefoot Grill. 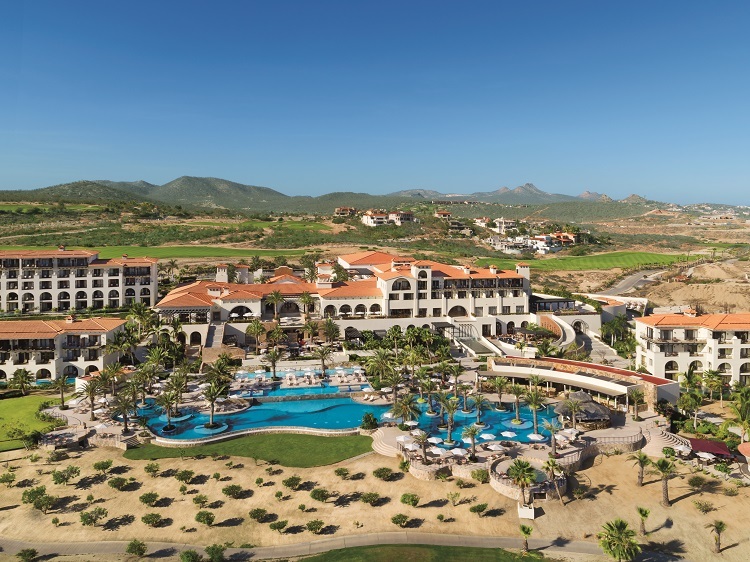 El Patio presents traditional Mexican dishes with lovely local flourishes, and the nearby Market Cafe is a casual international buffet where your favorite dish is always on the menu! During the day, head to the poolside Barracuda Bar for a refreshing drink in the sun. When the sun starts to set, relax at the rooftop music lounge Desires for an unforgettable evening. 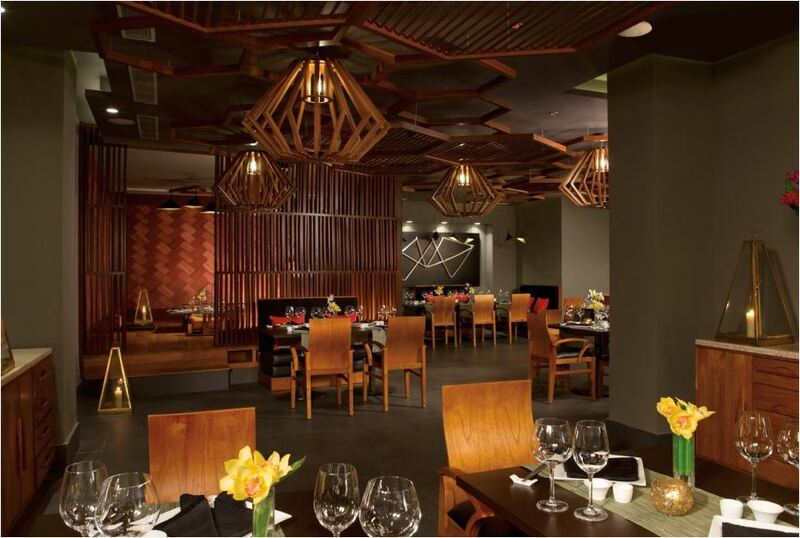 Later on, cap your night off with some time at Coco Cafe with decadent drinks and savory treats. You can also take advantage of your inclusive room service at any hour so you can enjoy 5-star cuisine right on your patio. 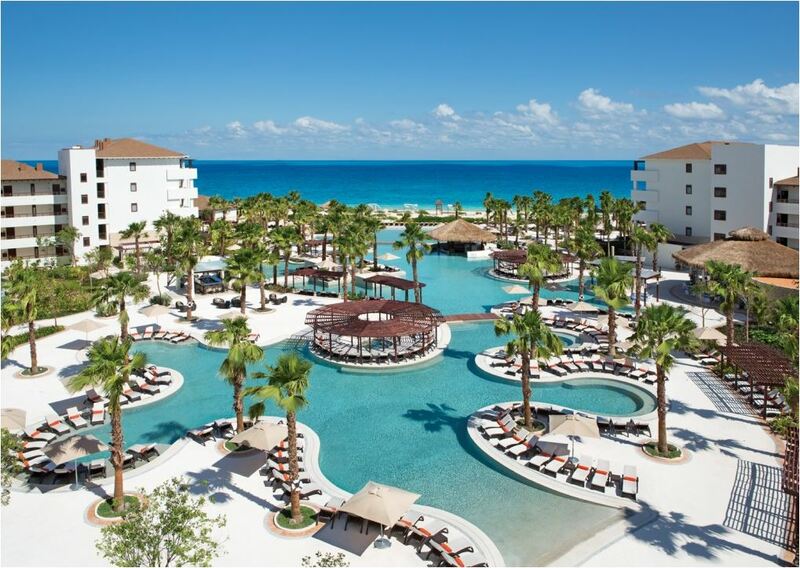 Secrets Playa Mujeres Golf & Spa Resort remains one of the greatest adults-only resorts in Mexico, and it’s the perfect place to enjoy the beauty of Cancun in style. 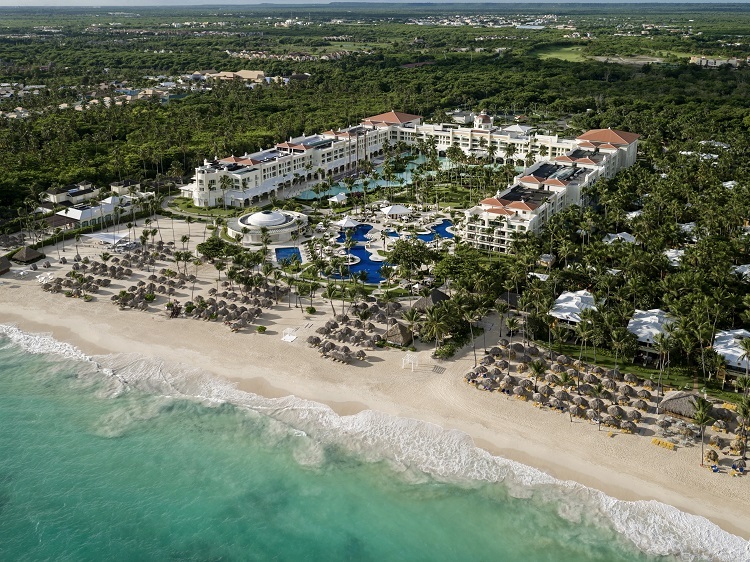 With some of the best inclusive benefits in the Caribbean today, Secrets Playa Mujeres is the ideal destination for breathtaking weddings, honeymoons, and romantic adventures!